Start point flexible Usually the tour starts at our office. 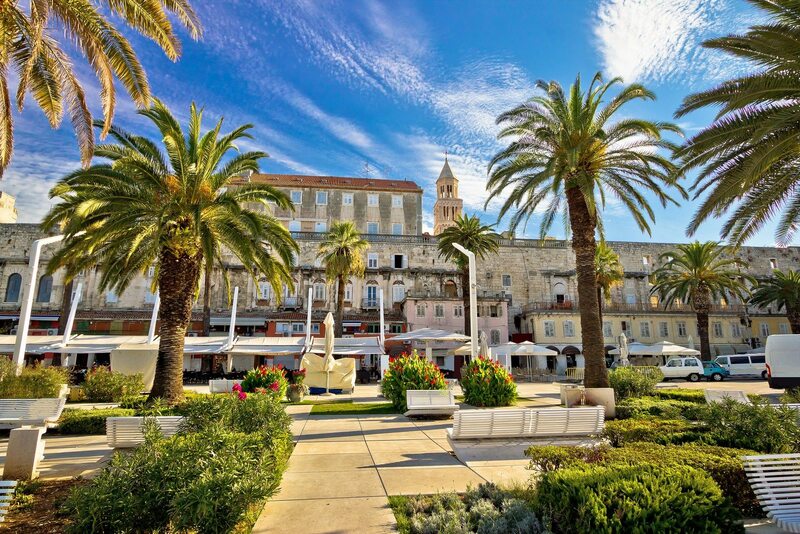 If your hotel is in the center of Split the guide will come to your hotel. 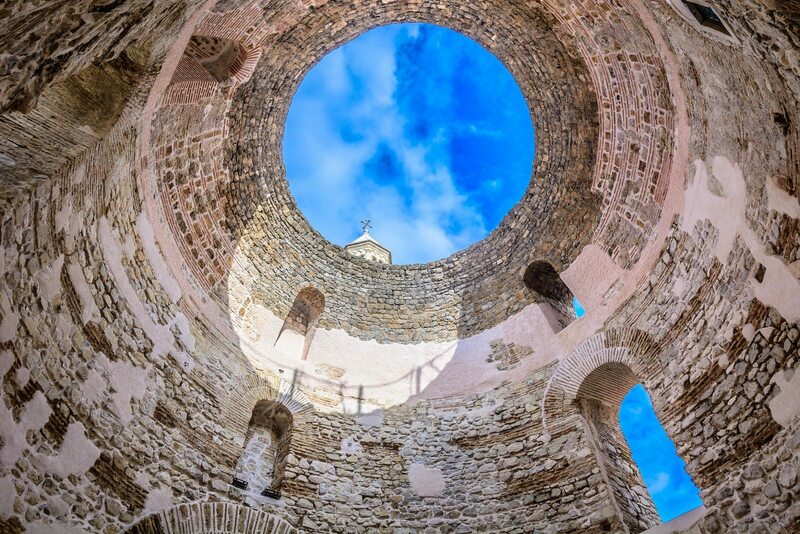 Discover the Diocletian`s Palace – UNESCO World Heritage site, ordered to be built by the Roman Emperor Diocletian in preparation for his retirement at the turn of the fourth century AD. 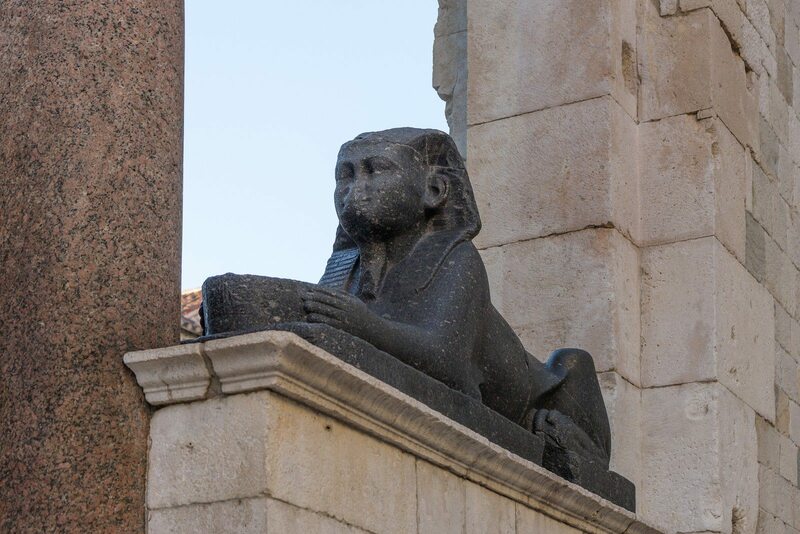 It is one of the most significant and best preserved structures of the late ancient architecture in the world. 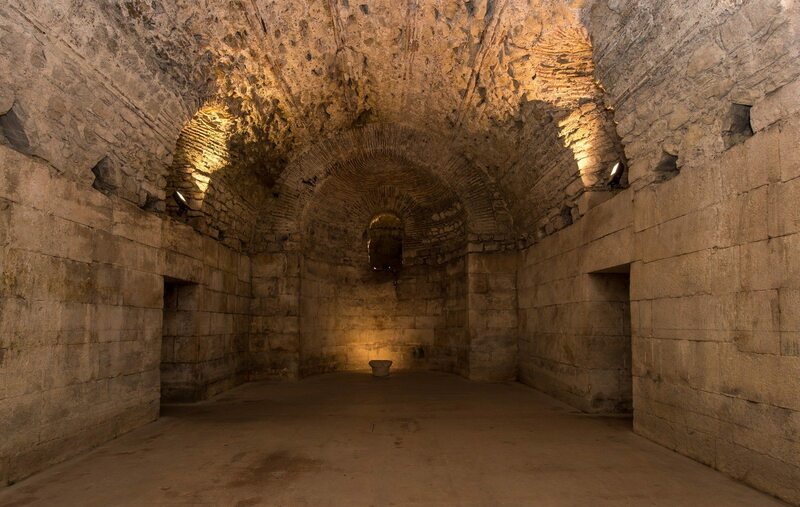 Your tour through interesting history starts with the story of Diocletian Palace and the Jewish history in Split. With our local tour guide you will walk through the 1700 year old palace, one of today’s best preserved palaces of that time. 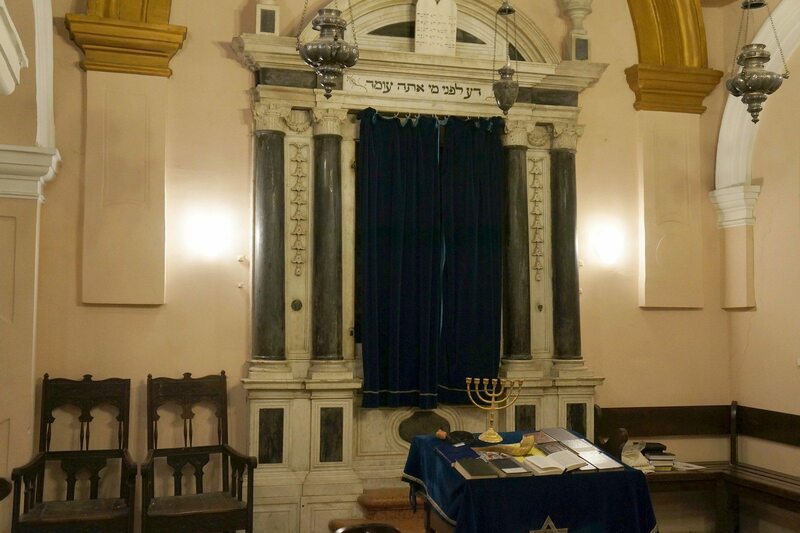 We stop by to visit the Jewish Sinagoge, Jewish Passage, the ancient cellars, Peristyle in center of the palace, Roman temples (today Christian ones), the famous Golden Gate and the big statue from Grgur Ninski. 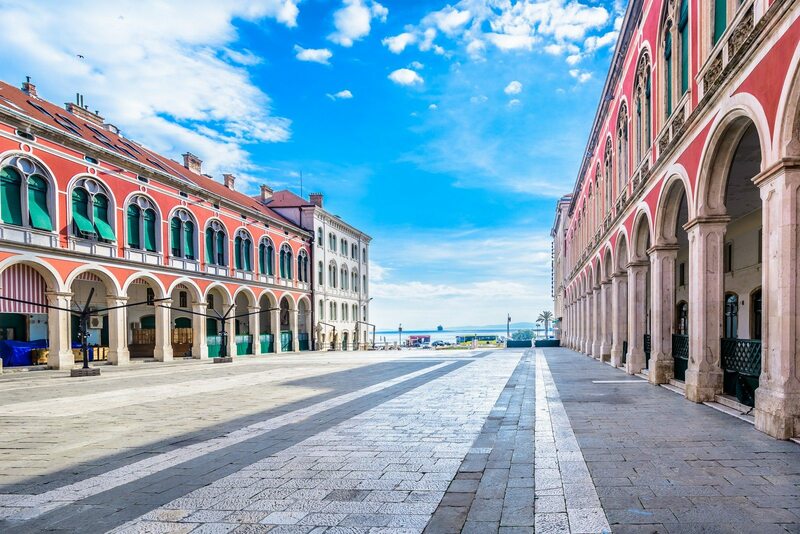 You will learn about Jewish community in Split which has continously been present in the city for about two thousand years. Taking an active part in city affairs, particulay from 16th century on, they climbed the social ladder, winning general appreciation. After 2 hours of cultural refreshment, the guide will be glad to give you suggestions regarding restaurants and shops, museums and other interesting places to visit. Optional: The tour may also include a visit to Jewish cemetery. Your tour guide will walk with you to the Marjan Hill, where the cemetery is situated. 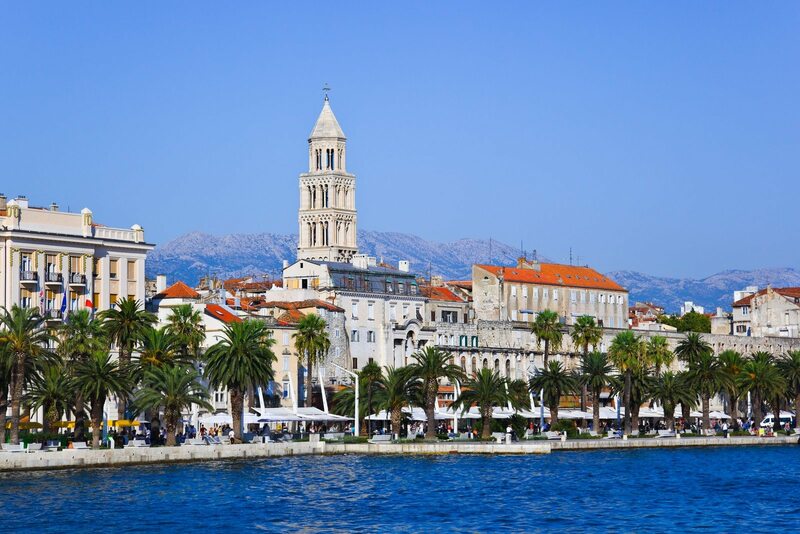 From Marjan Park, a green oasis of Split which has been cherished by the locals, you can enjoy astonishing views on Split and the neighboring islands. Jewish cemetery on Marjan Hill was established in 1573 and in 1945, after the last burial was taking place, it was closed and protected as a monument. Price includes: 2 hrs walking tour with an official English speaking tour guide (other languages on request), all taxes and VAT. For larger group please contact us for an offer. We thoroughly enjoyed this walking tour. Our guide was friendly and well informed. It is such a privilege to be escorted through a spectacular sight, like Diocletian’s palace, by someone who knows the area intimately. Thank you Portal for a very memorable morning. 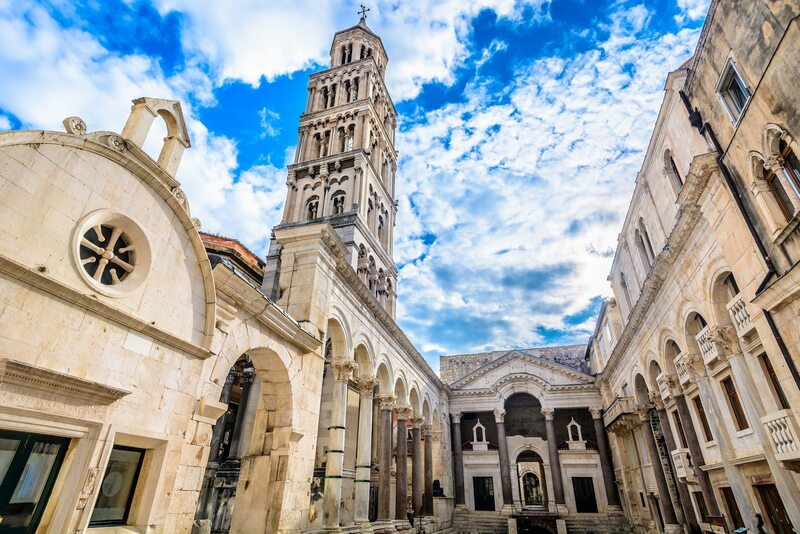 Take this walking tour and discover Split and Diocletian's palace main attractions in company of a friendly and knowledgeable guide. Spend a day with local tour guide exploring Split, ancient Salona, Kastela village, Klis fortress and the town of a happy moment - Trogir!